Video Description: Mastering is the final stage of production in any type of audio project. The last chance to correct flaws. 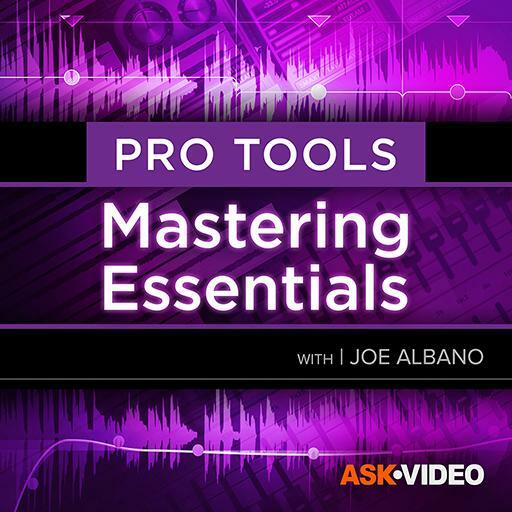 This course teaches you the essentials of mastering in Pro Tools.